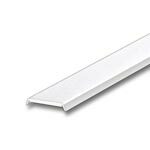 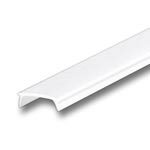 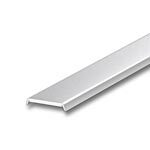 1 Meter Square Frosted Diffuser for MICRO Extrusions - Cover M-K NEW! 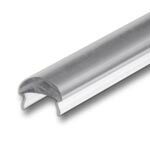 The M-K Cover is a square shaped frosted cover that provides more diffusion when used with the MICRO channel. 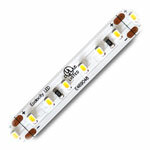 When using a high density LED strip light no visible dots can be seen. 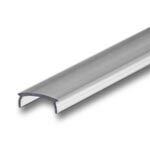 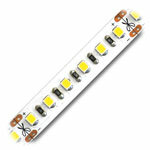 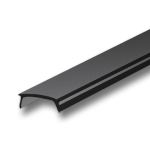 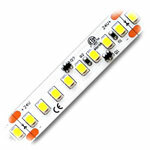 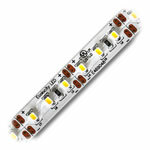 The small shape and design is ideal to make one of a kind, low profile LED light bars. 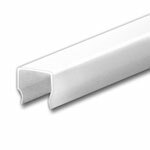 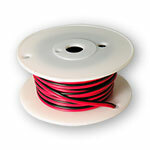 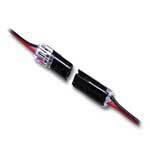 Use with our RGB and RGBW strips to create color changing fixtures, or with our white, warm or daylight white for unique and appealing lighting fixtures.